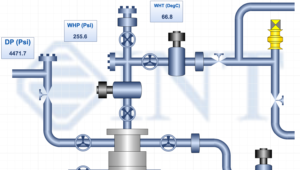 Interactive deviated well schematic demo. 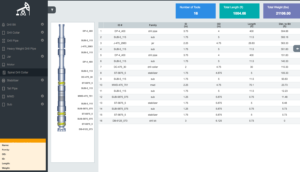 View depth and diameter readings for tubing, casing, packers, etc. Interactive demo to build a bottom hole assembly. Drag and drop new schematic components, move them, and delete them. 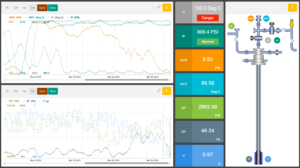 Well positioning demo including vertical, horizontal, and 3D log display. 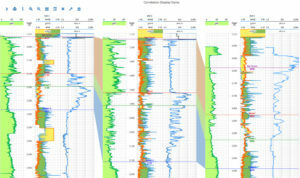 This example, built with WellLog.JS, shows a typical mudlog display. 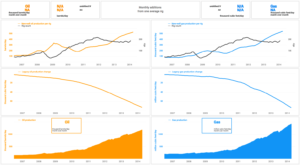 A multi-well demo that shows the ability to correlate well data, use different display templates, and drag and drop curves or wells dynamically. 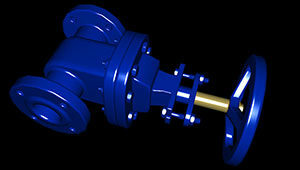 Live time­-series well data. 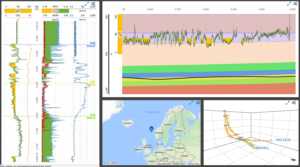 Navigate to historical data, synchronize, and add new curves to the plots. 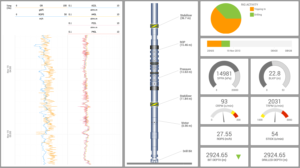 Real-time drilling dashboard built with HTML5 Carnac widgets, Gauges and WellLog widgets. 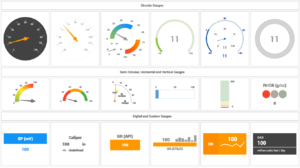 Realtime interactive dashboard build with HTML5 Carnac widgets and Google Maps. 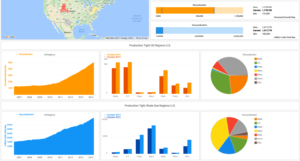 Interactive dashboard built with HTML5 Carnac widgets describing drilling productivity in US tight oil & shale gas regions. 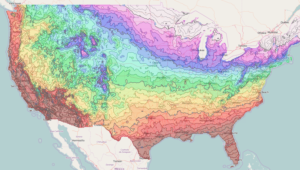 This demo shows the average daily mean temperature across the United States as a contour map. Additionally, pie charts show the average percentage of sunny days by city. 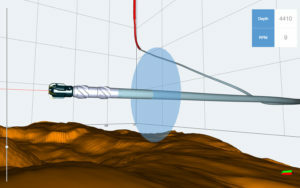 GeoToolkit offers a wide range of gauge types. Choose from our catalog or customize your own. This demo shows a graphical editor that can handle standard graphical objects as well as more specialized shapes related to production and drilling. 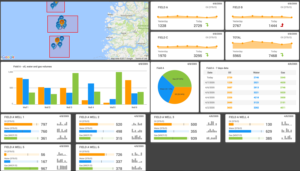 Interactive dashboard built with HTML5 Carnac widgets and Google Maps. 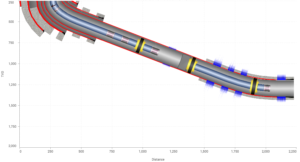 Paired with depth and RPM data, this real-time 3D schematic demo shows an animated view of the directional drilling path to help drillers visually understand the BHA, drillstring, and casing of a well. 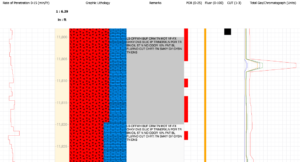 This demo illustrates the loading of OBJ and MTL files using Carnac3D. 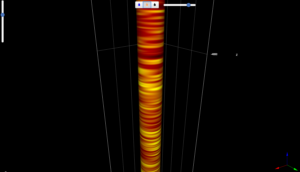 Gamma Ray image log display with 56 channels in 3D built using INT Carnac3D.JS library. 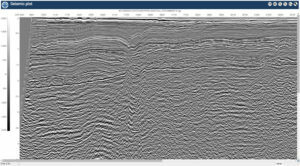 3D demo for monitoring microseismic data built with INT Carnac3D.JS library.